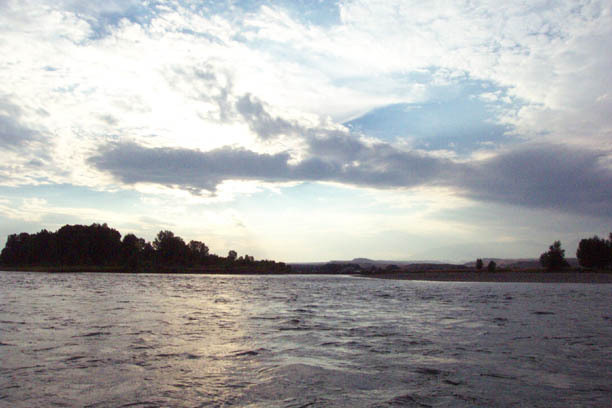 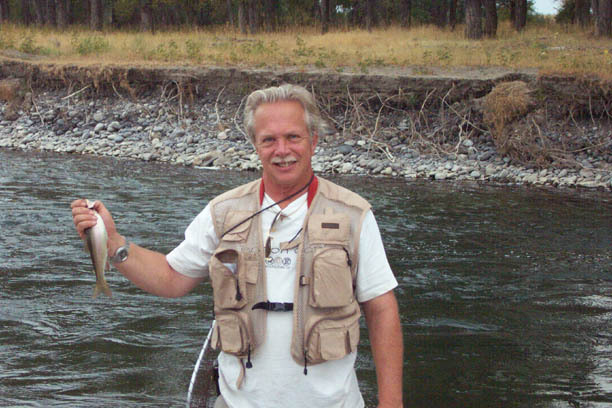 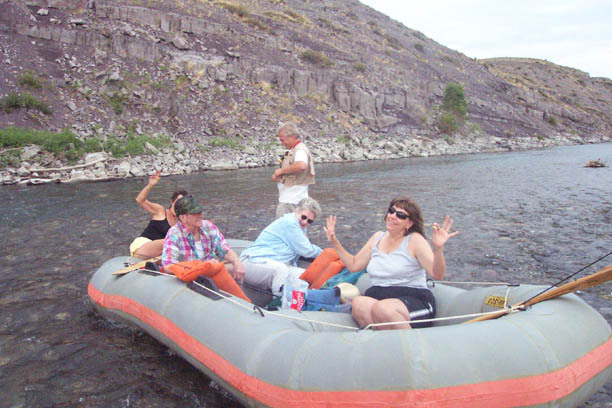 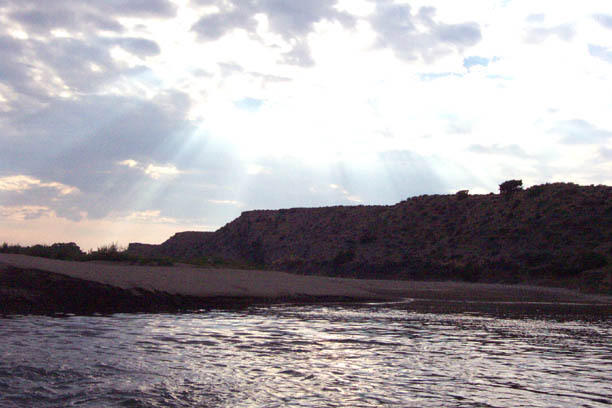 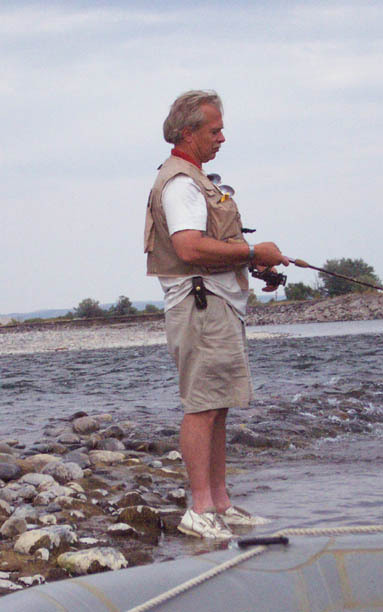 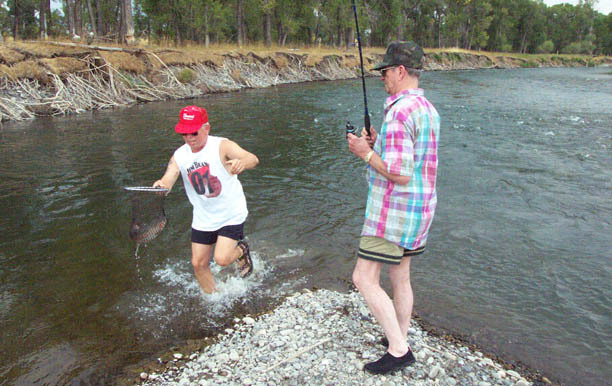 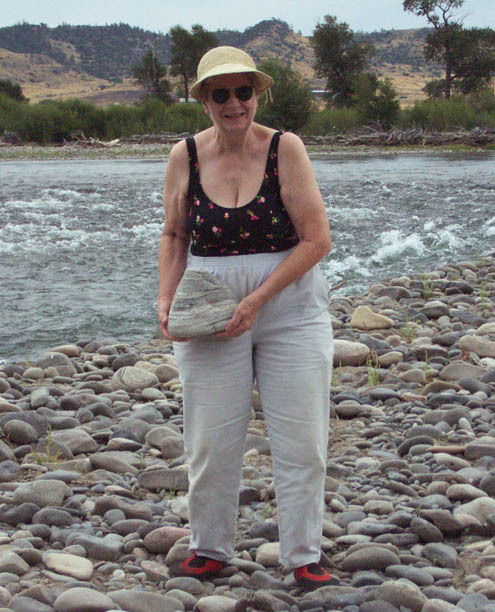 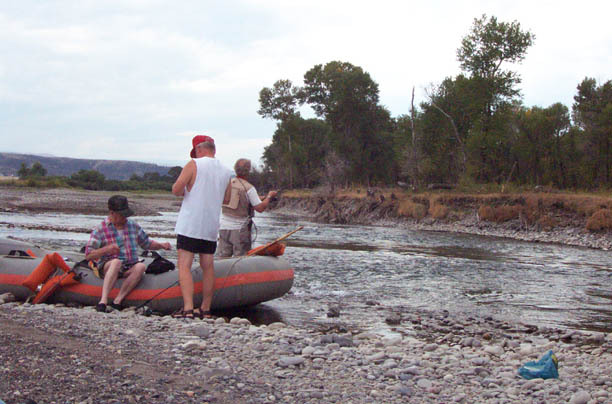 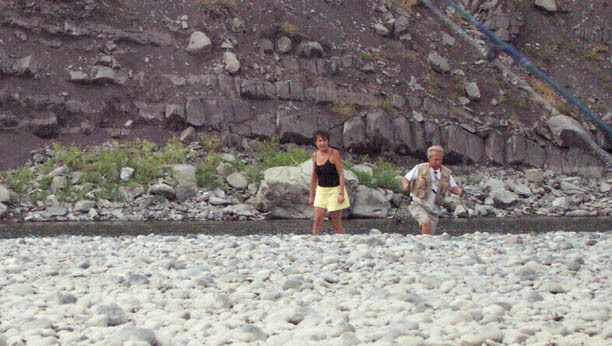 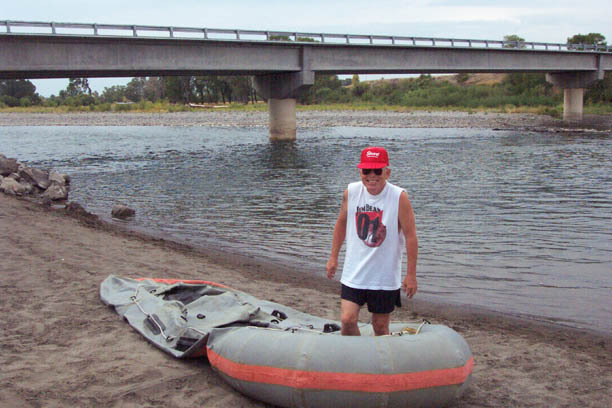 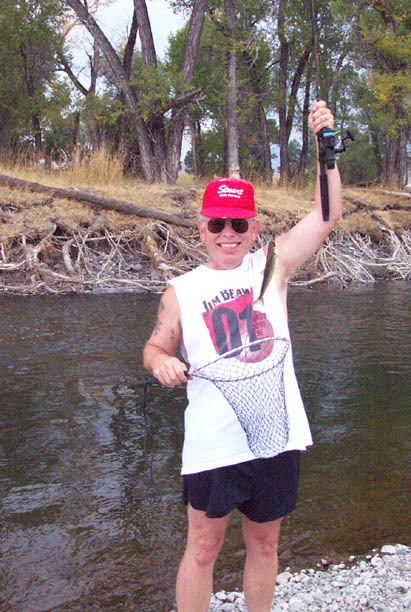 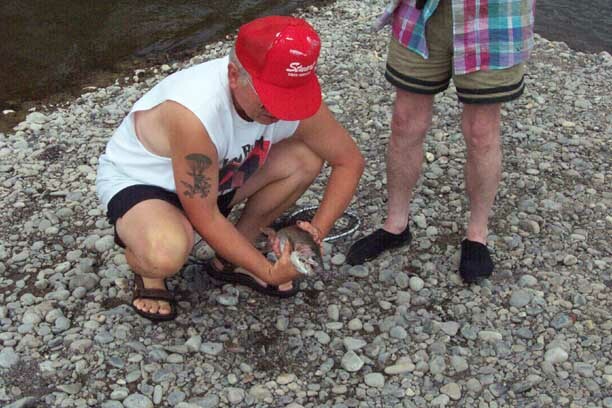 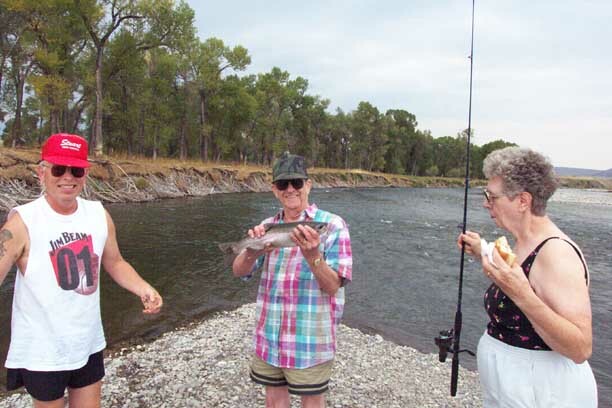 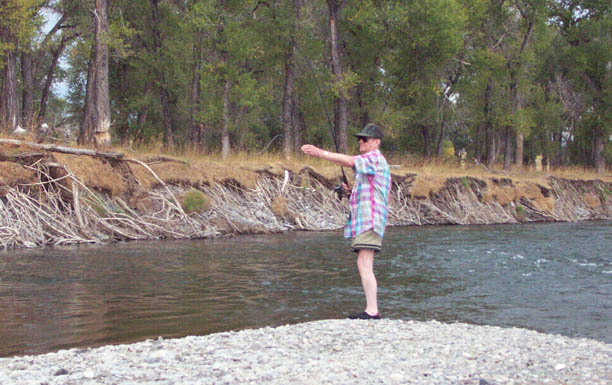 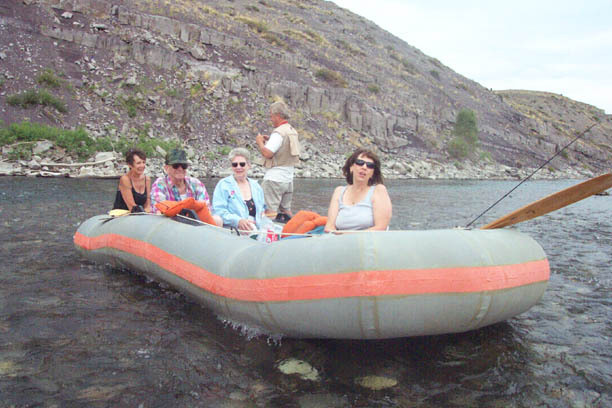 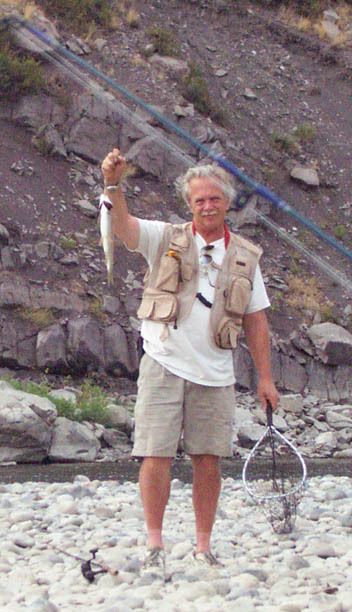 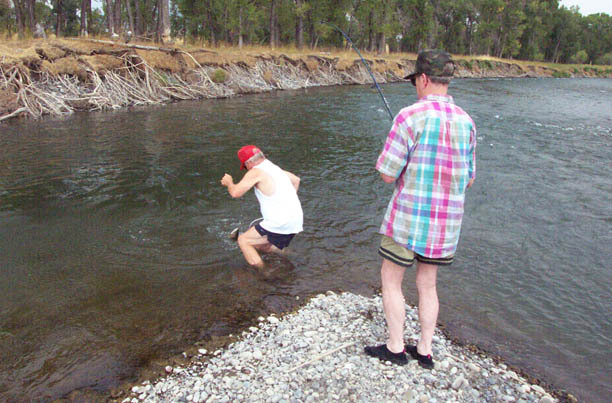 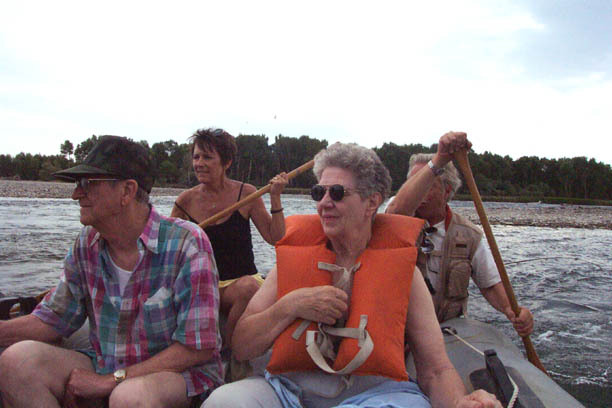 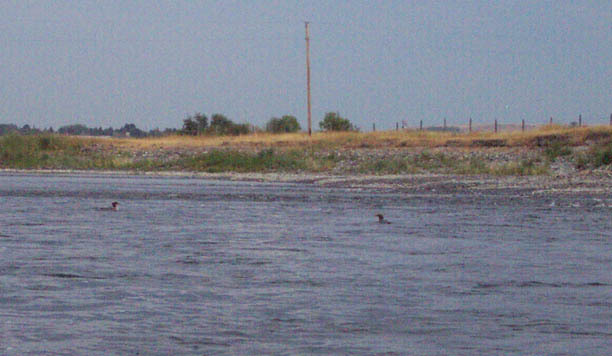 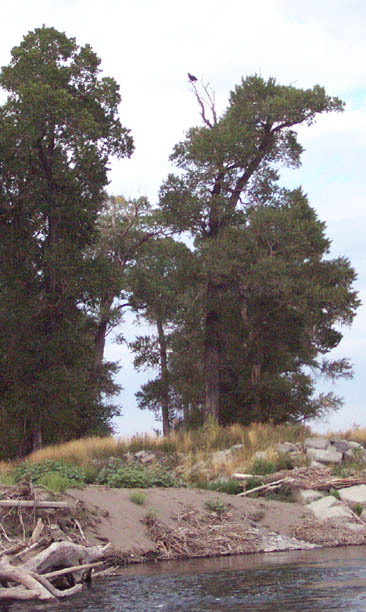 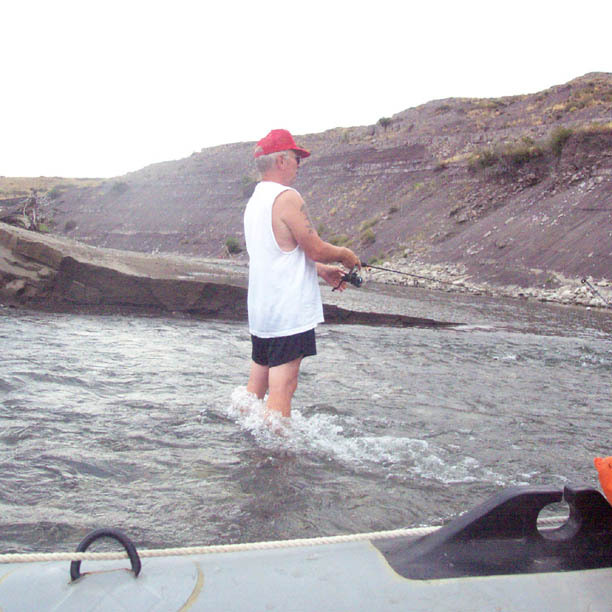 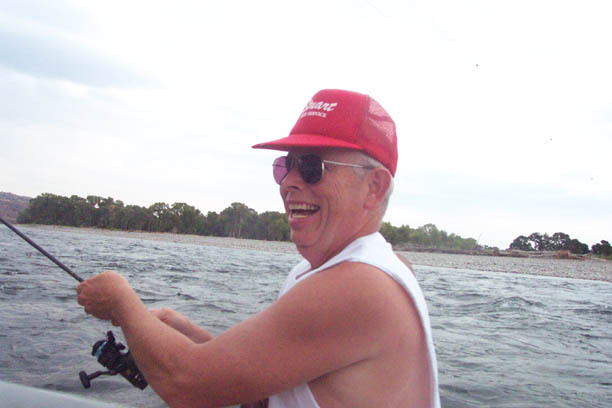 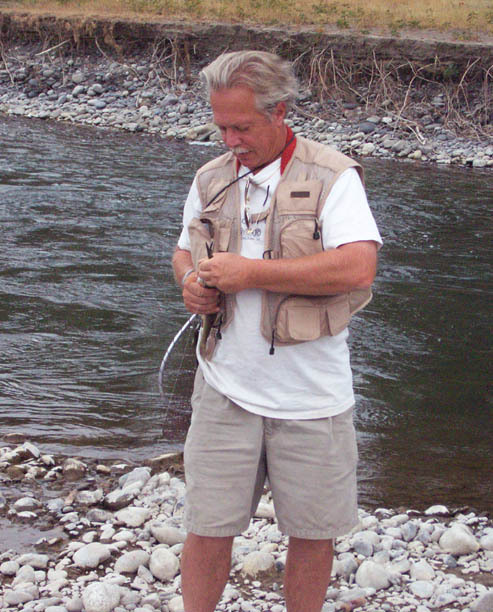 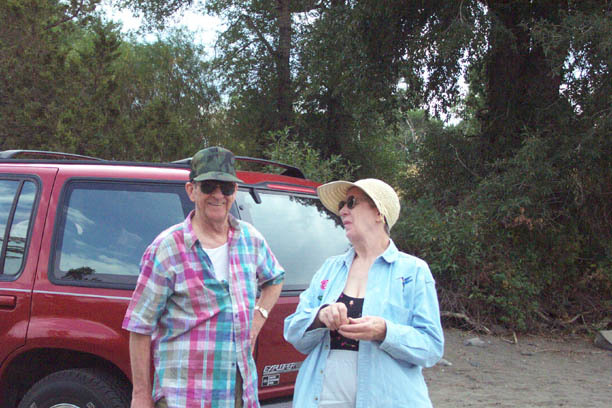 Rafting, fishing and rock hunting on the Yellowstone. 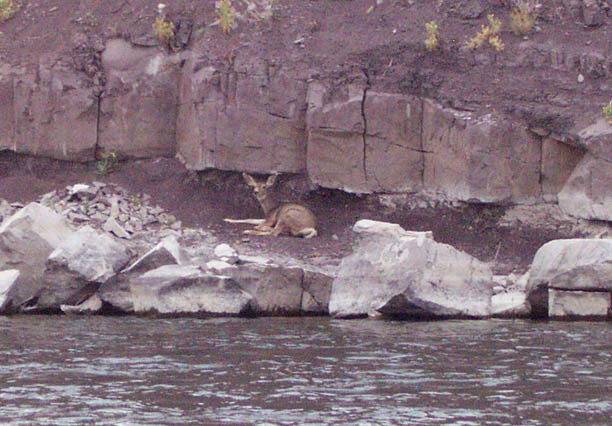 Scenery along the Yellowstone, where beauty and wildlife abound. 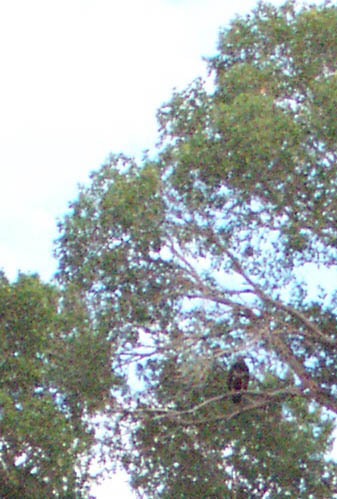 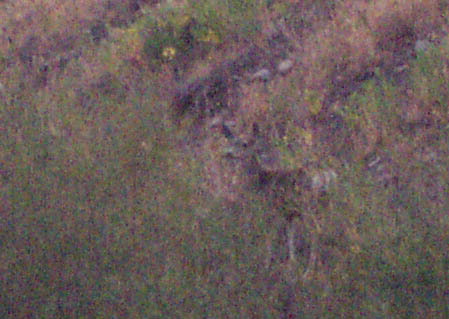 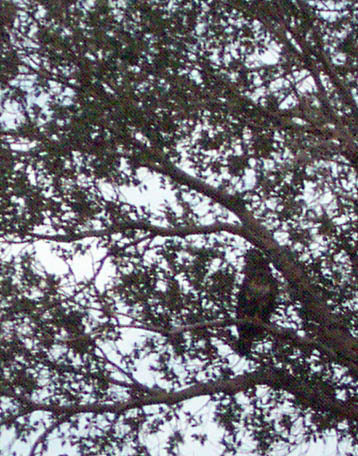 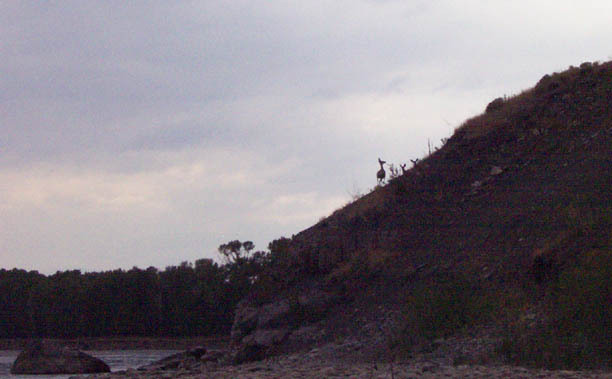 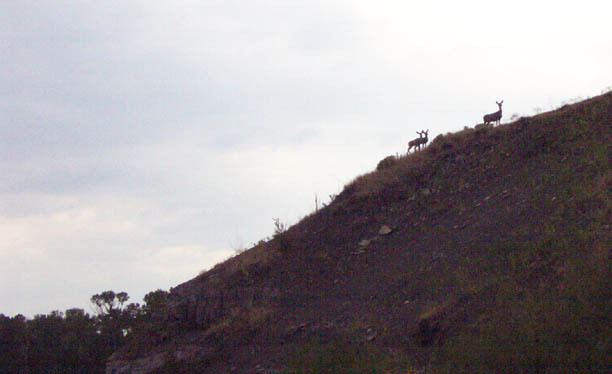 Watch for the deer and even a glorious bald eagle. 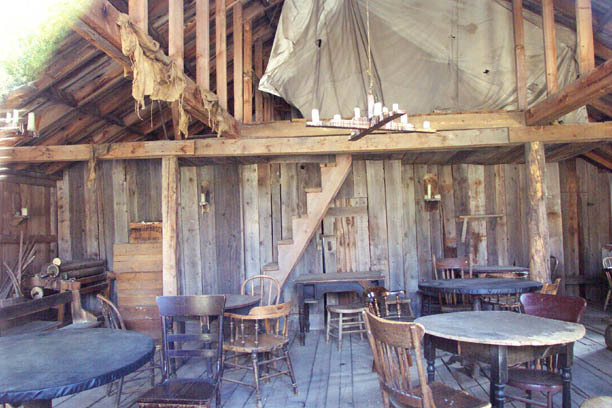 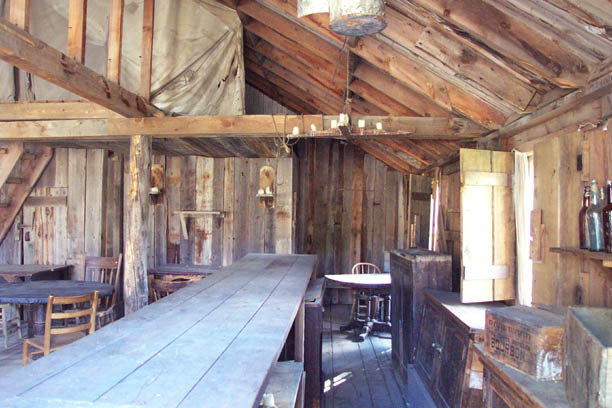 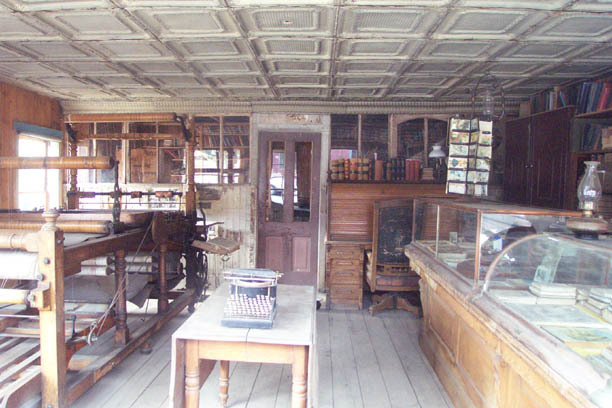 The very much alive ghost town, Virginia City, Montana, is frozen in time. 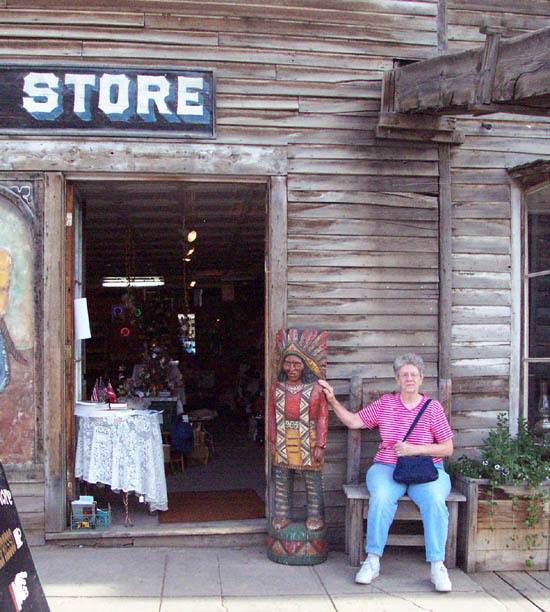 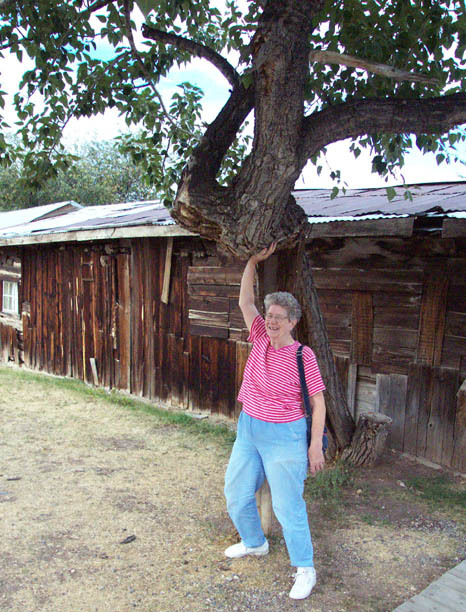 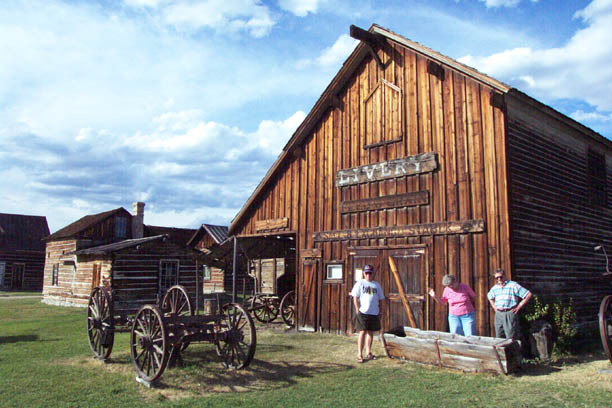 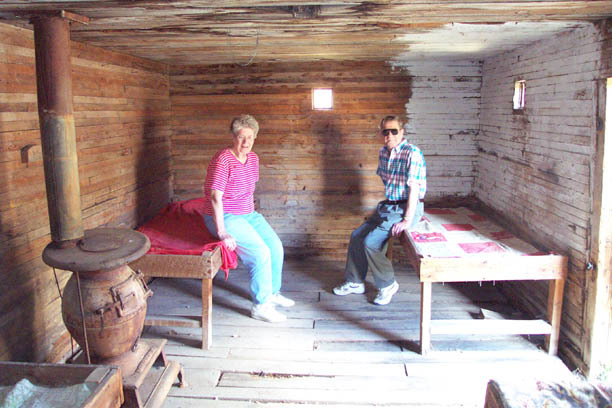 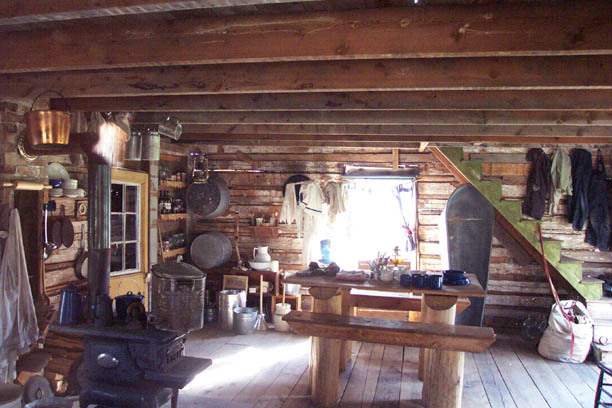 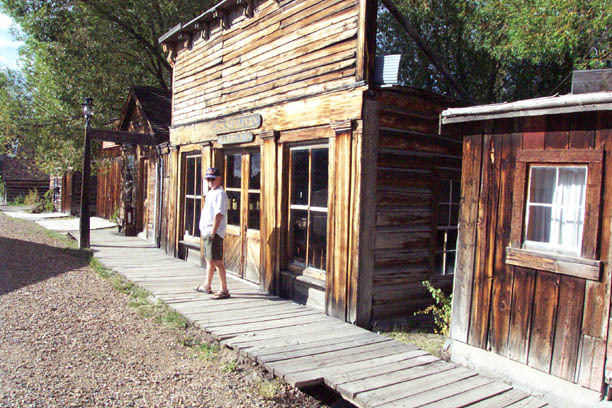 It is a remarkably well preserved old west Victorian gold mining town. 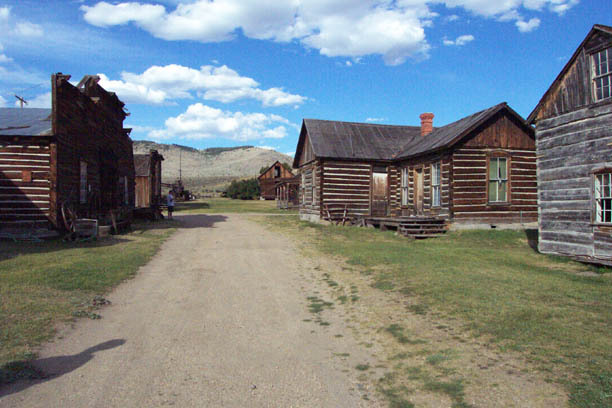 When the gold ran out, there was still enough left so that homes and businesses were occupied, but there was not enough wealth to remodel the buildings. 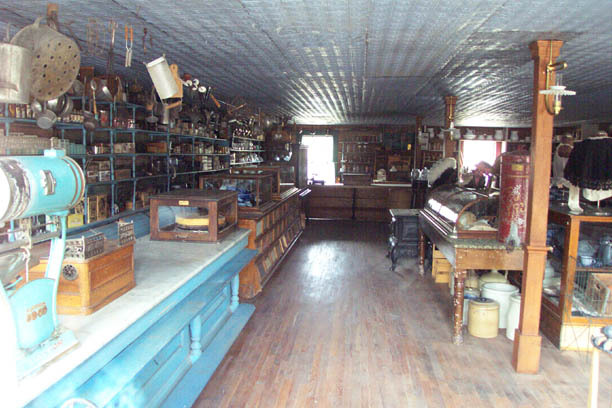 So it froze, and now represents the whole Victorian era. 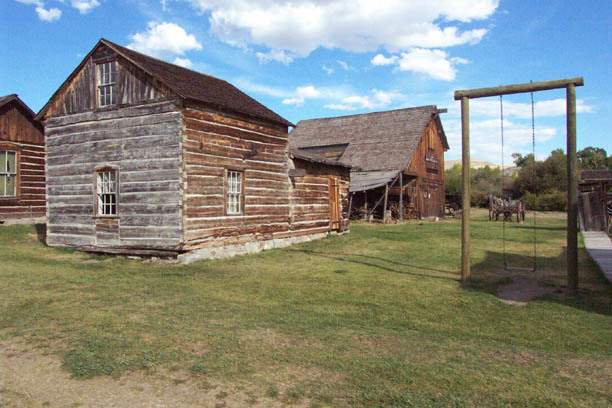 It is a true and original Old West. 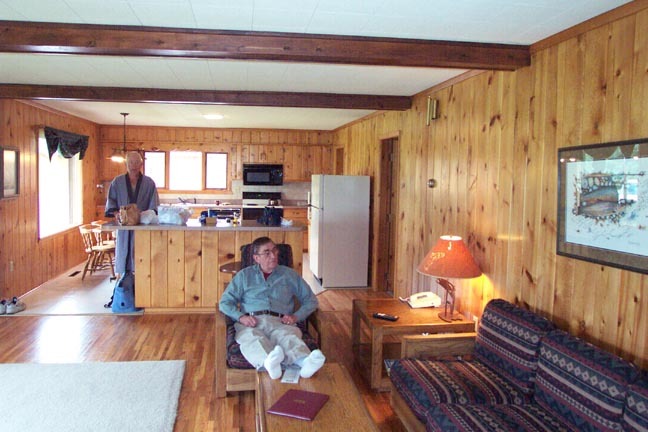 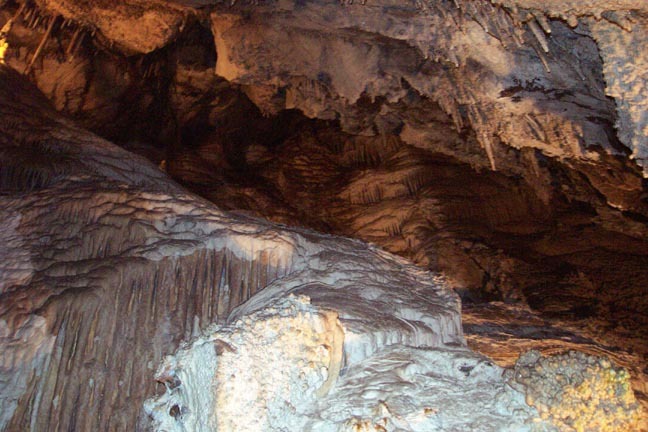 It is a gem, held within an incredibly rich area of natural beauty, recreation and history. 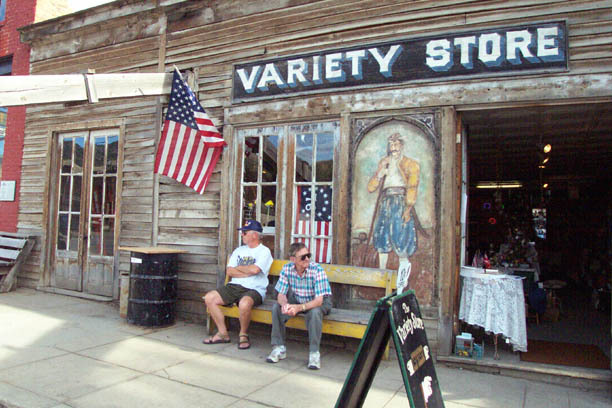 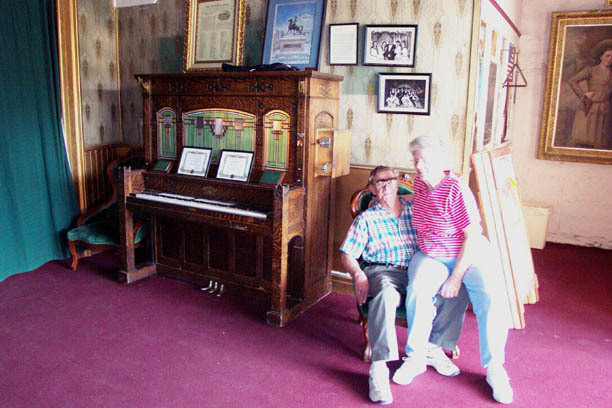 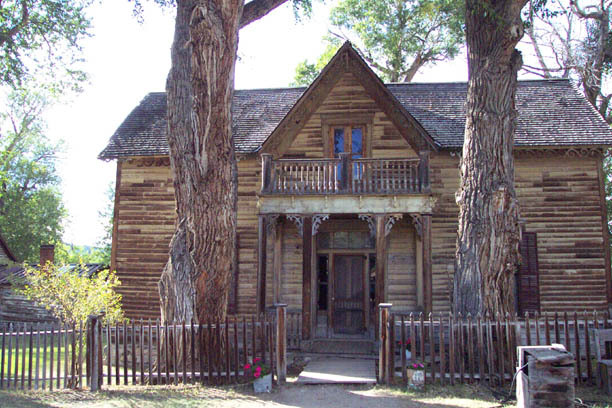 Adjacent to Virginia City is Nevada City, filled with buildings and artifacts that will impress you. 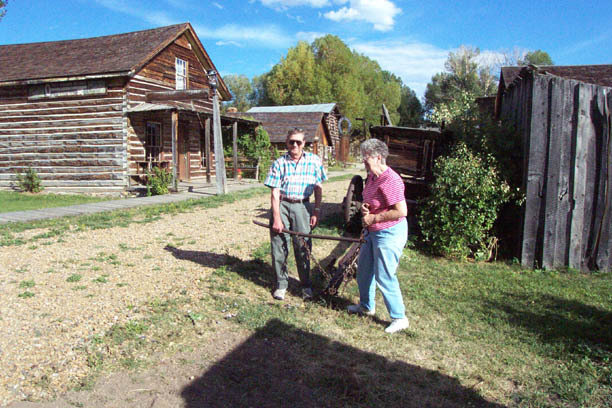 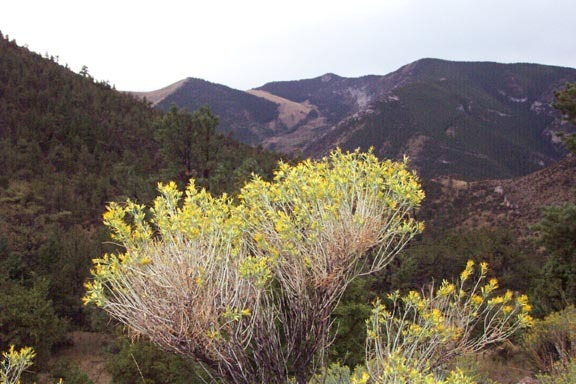 For many years Virginia City, Montana was a Rebel town in Union territory. 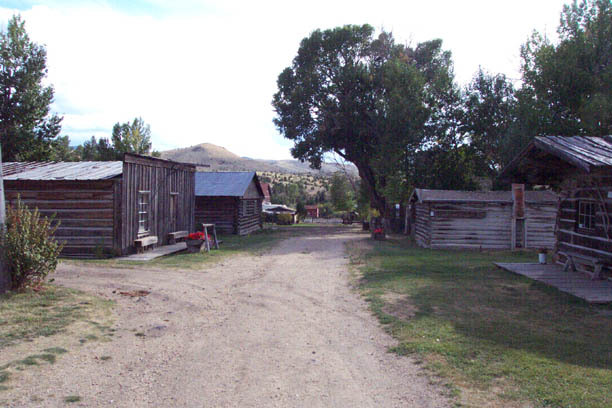 Virginia City, Montana sits high in the Rocky Mountains in a bowl along Alder Gulch, where gold was first discovered in 1863, during the Civil War. 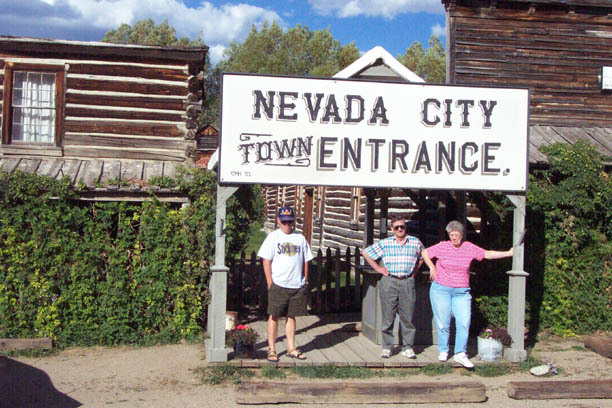 Within a year the town grew to over 10,000 and became the Territorial Capital in 1865. 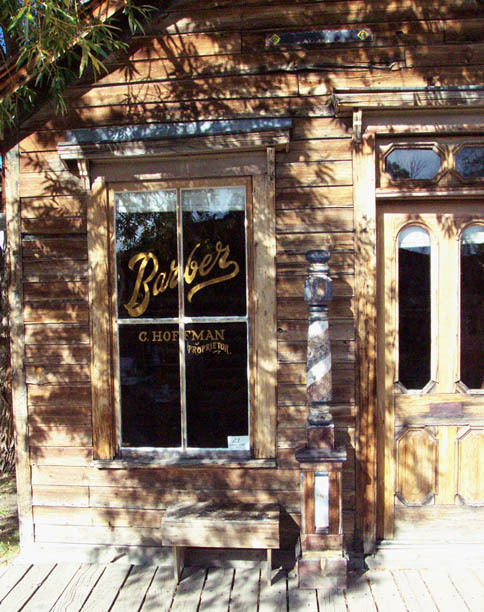 Today, Virginia City, Montana's main street provides an exceptional example of commercial architecture from the later eighteen hundreds. 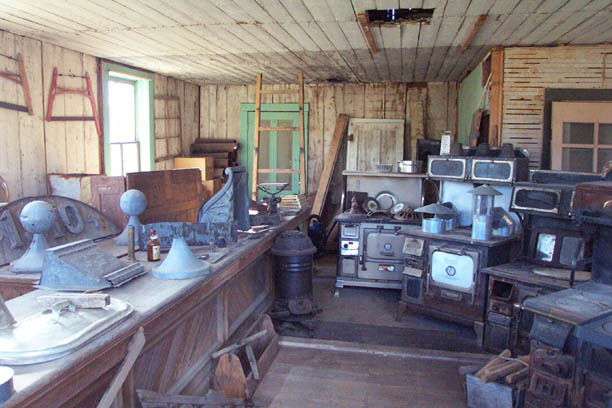 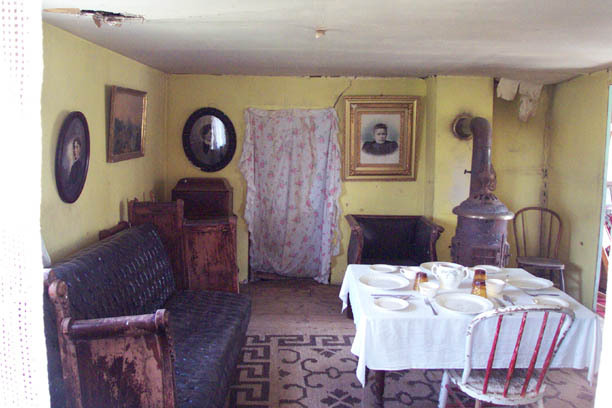 Many of the original structures are filled with original artifacts. 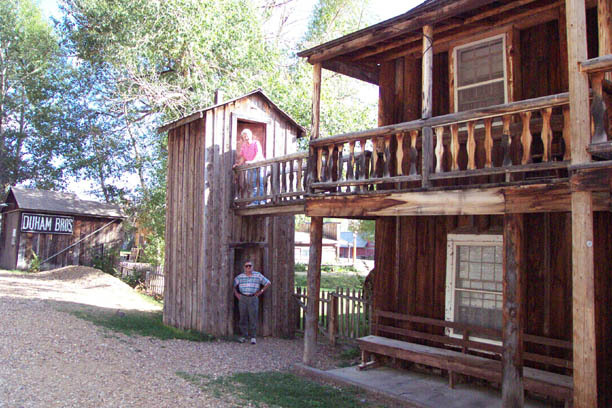 We stayed at the El Western in Ennis, near the Lewis & Clark Caverns. 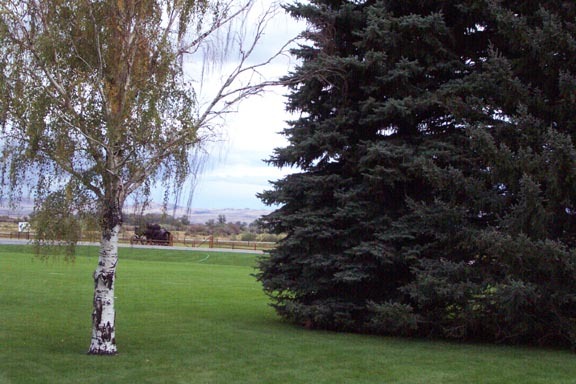 The room was great and so was the view. 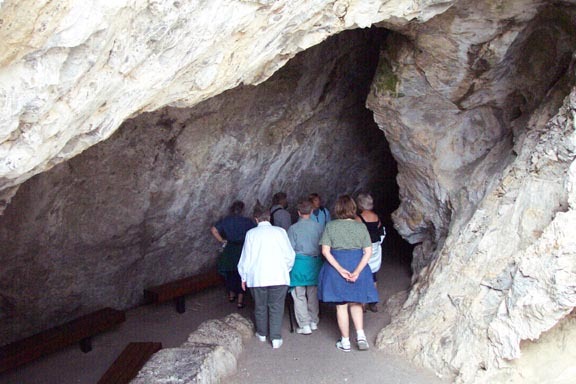 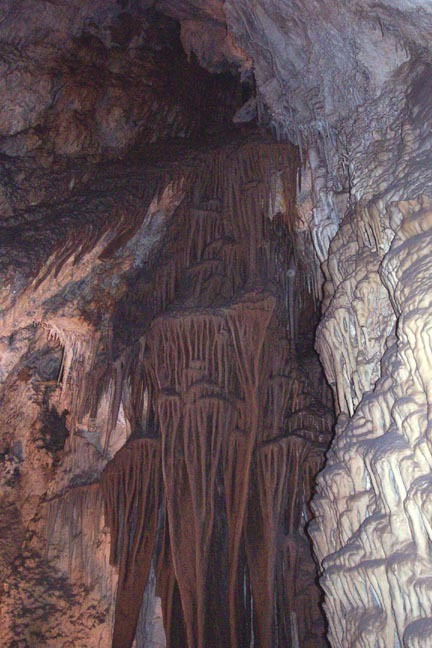 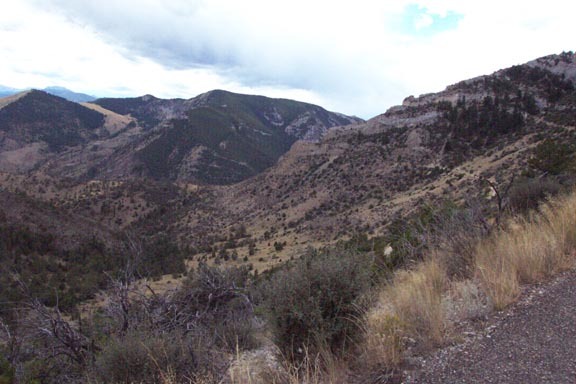 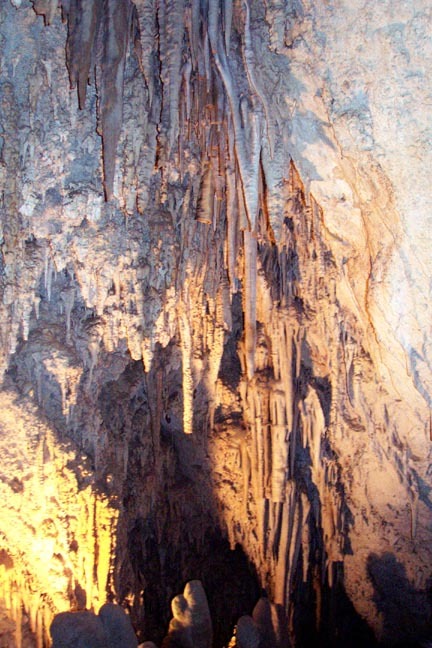 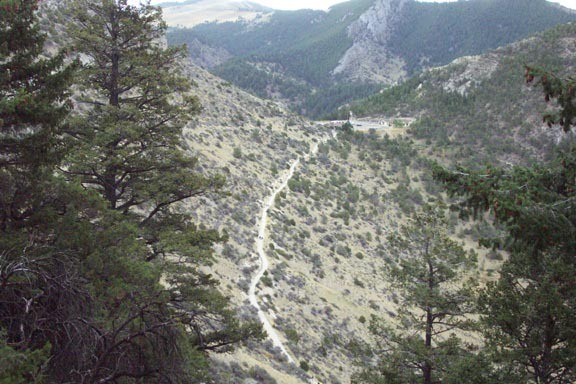 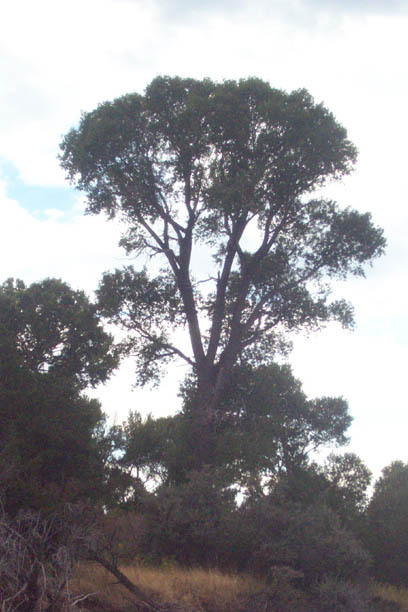 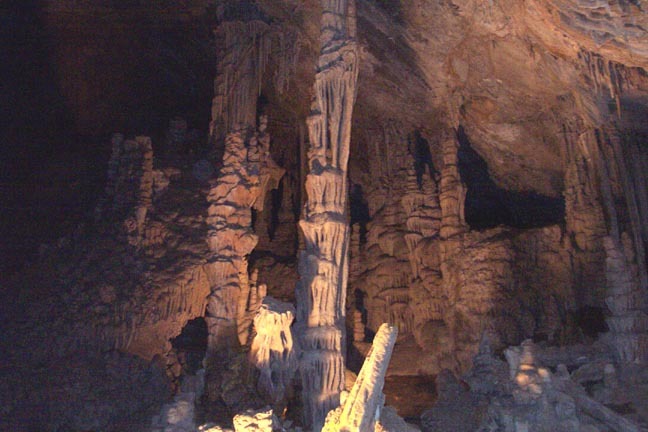 Lewis and Clark Caverns State Park is Montana's first and best-known state park featuring one of the largest known limestone caverns in the Northwest. 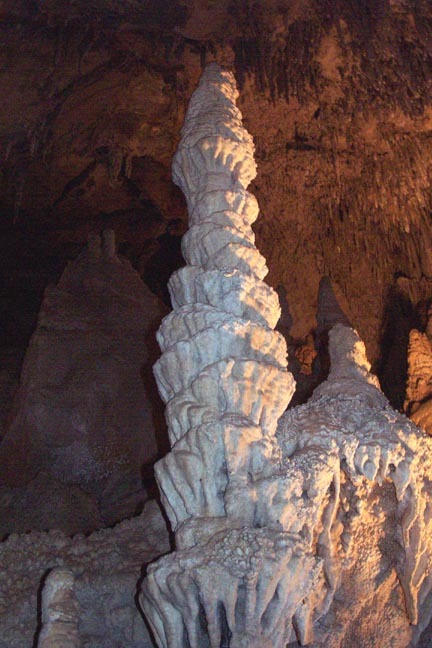 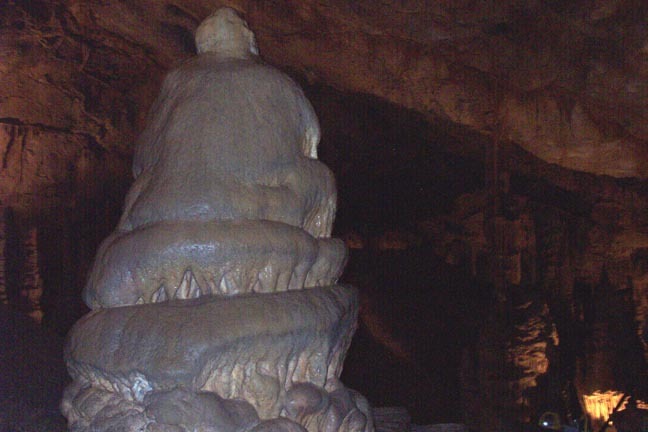 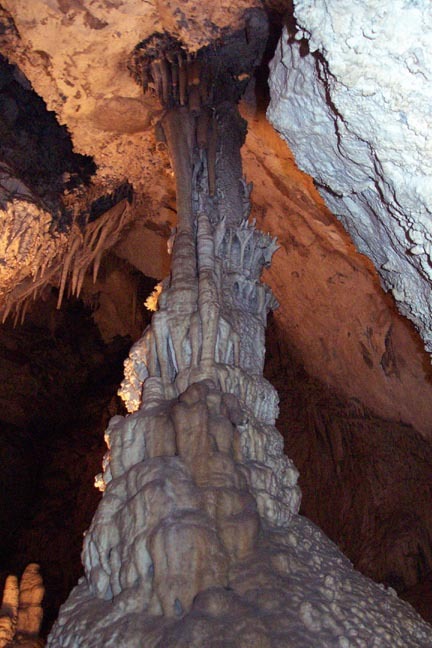 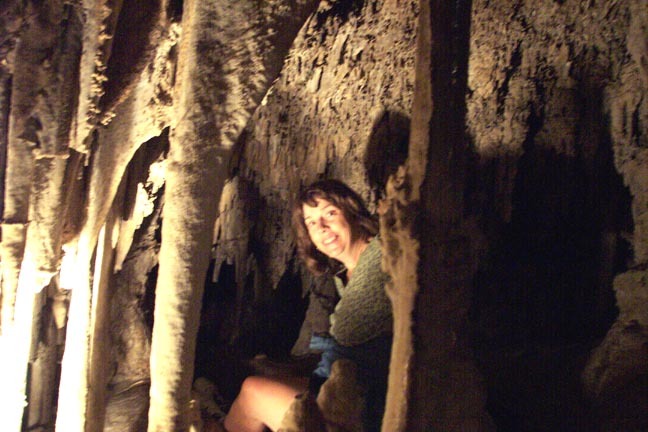 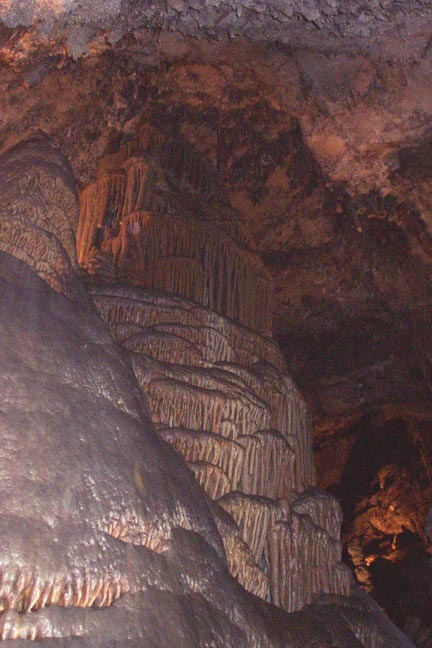 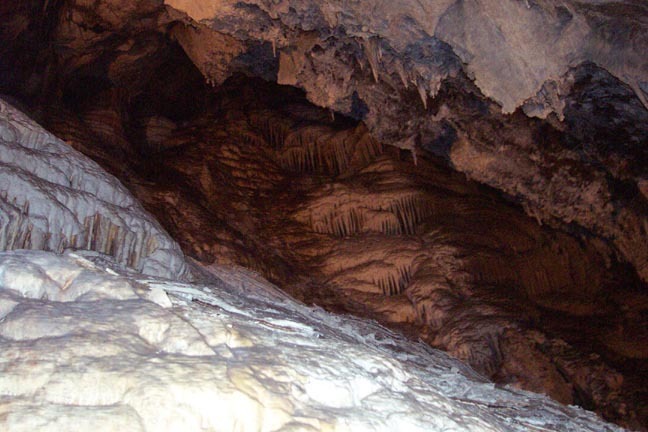 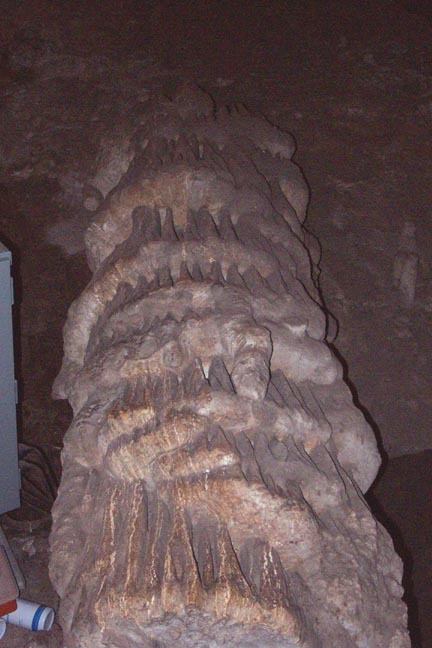 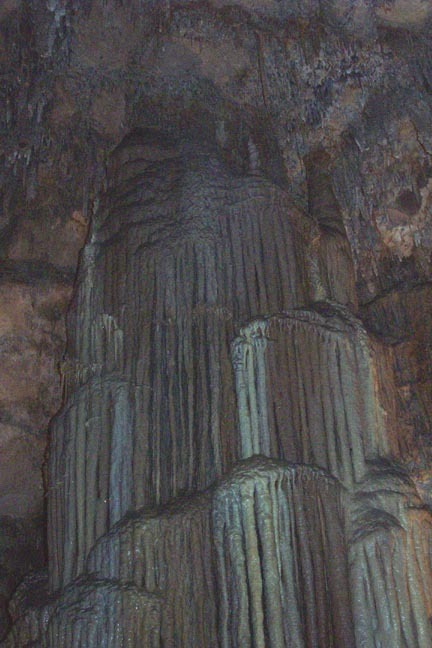 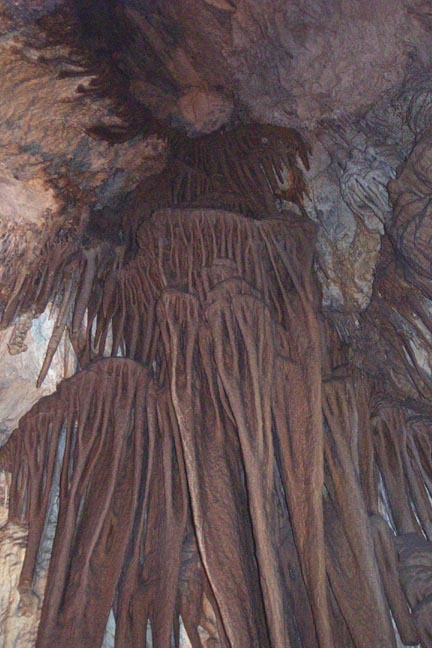 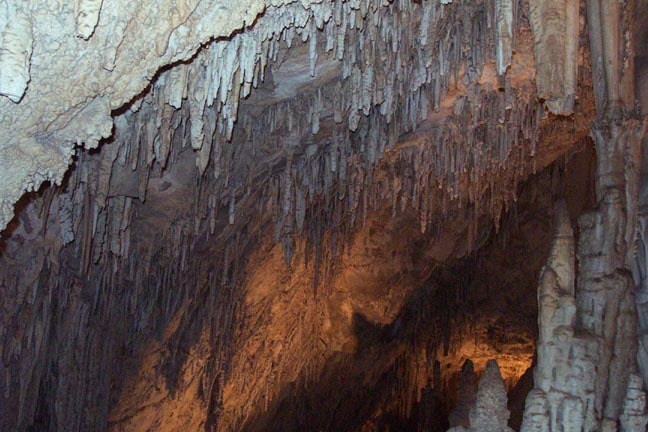 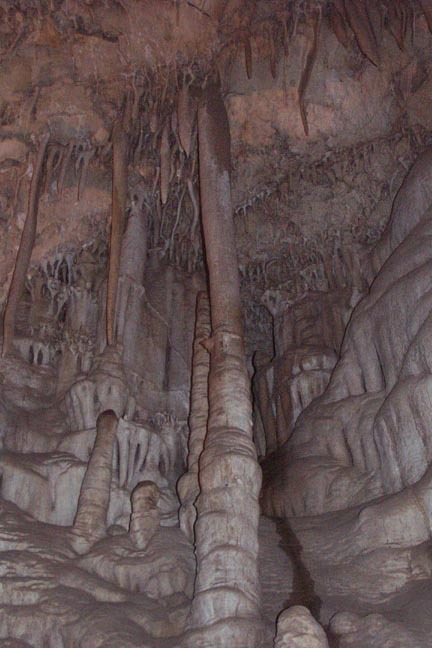 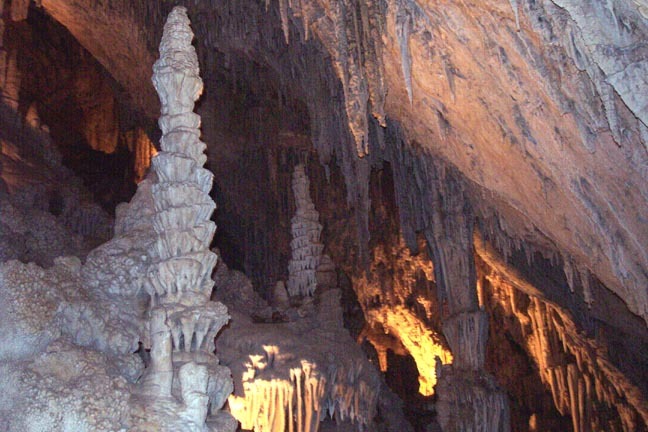 Naturally air conditioned, these spectacular caves, lined with stalactites, stalagmites, columns, and helictites. 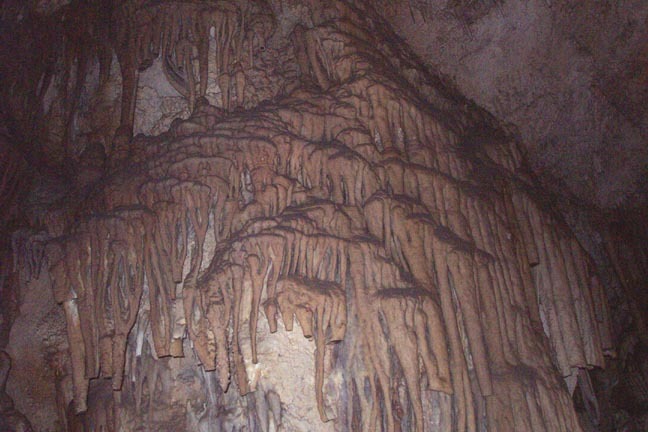 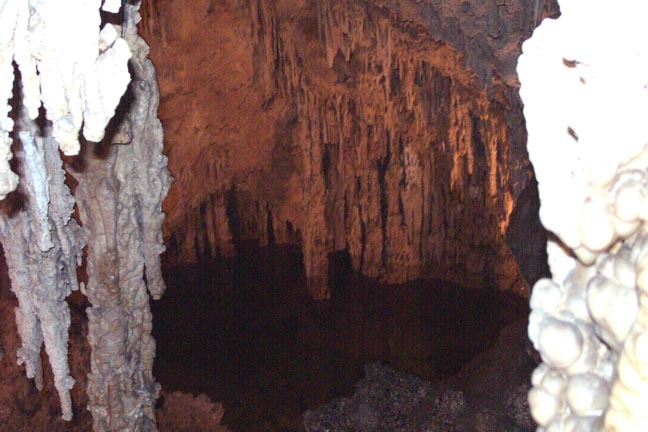 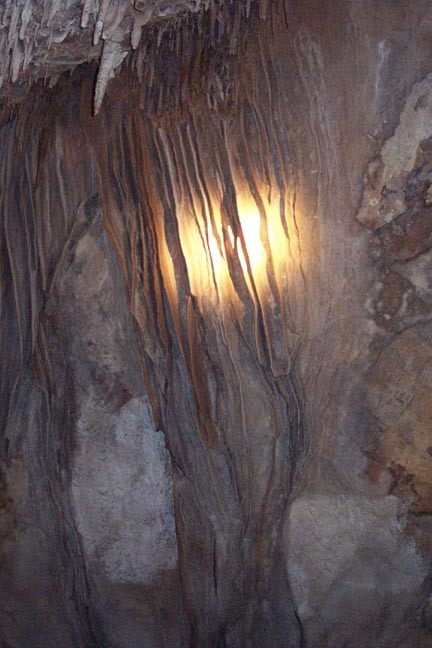 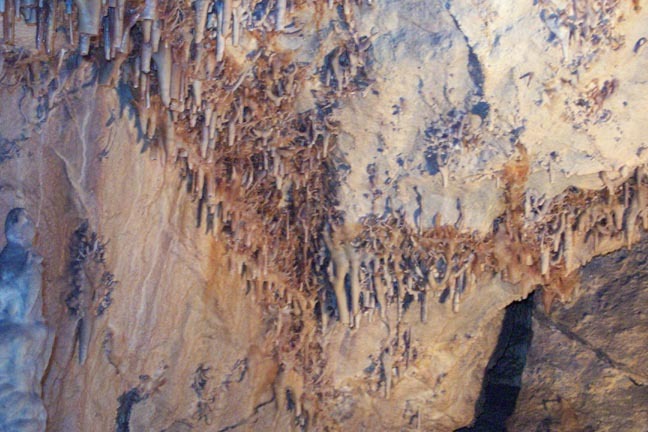 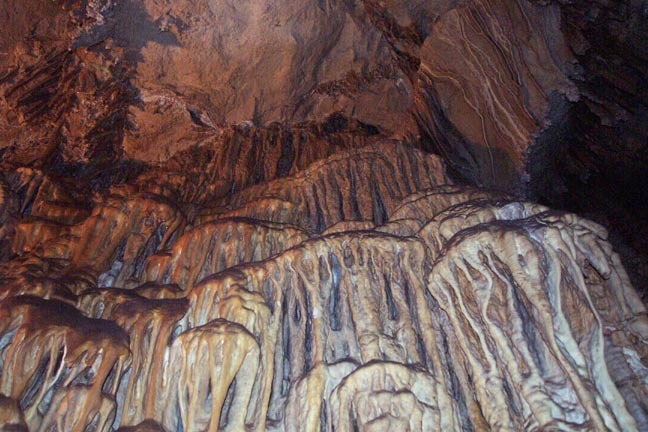 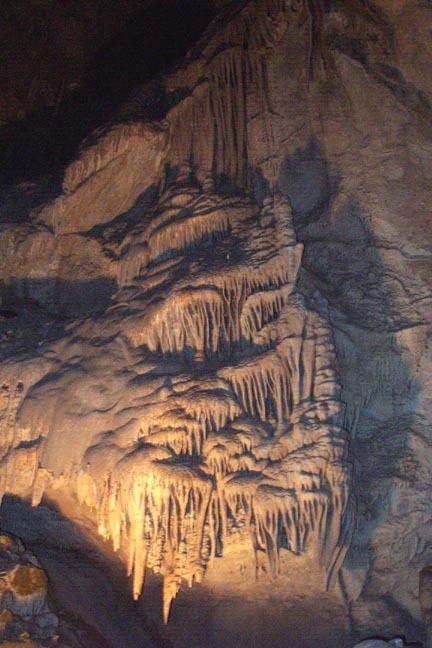 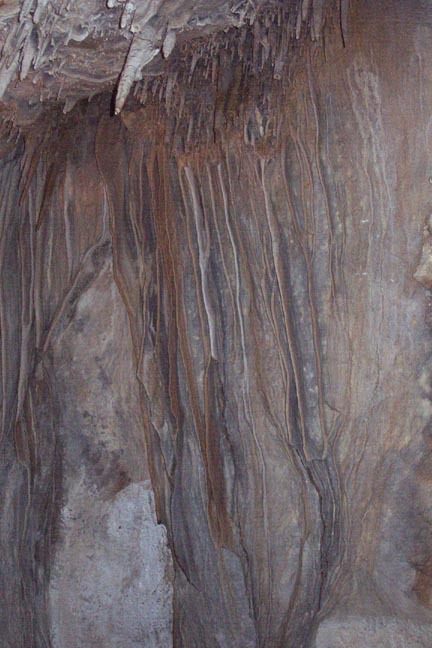 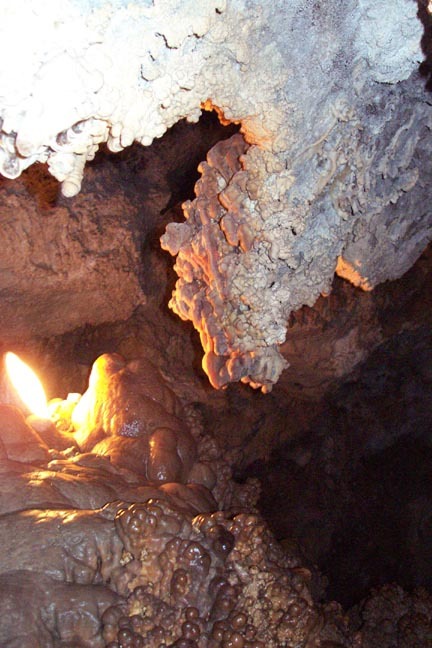 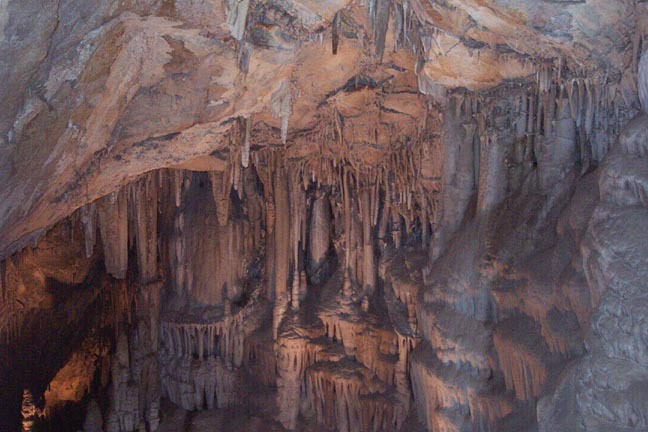 Read more about the Caverns. 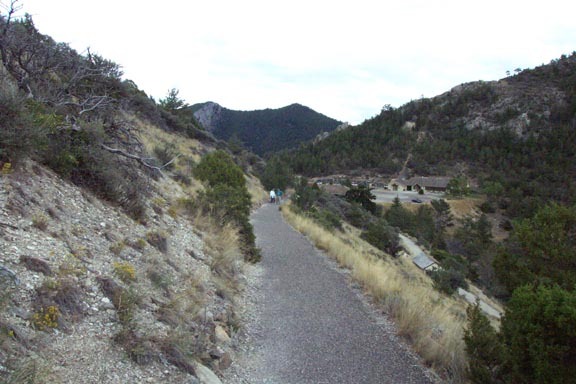 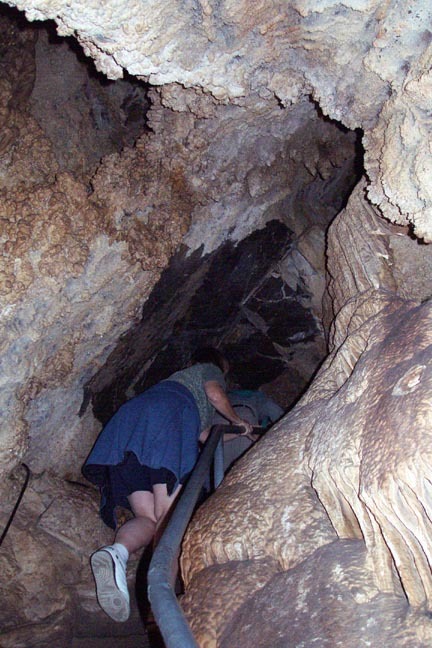 The hike to the entrance of the Caverns. 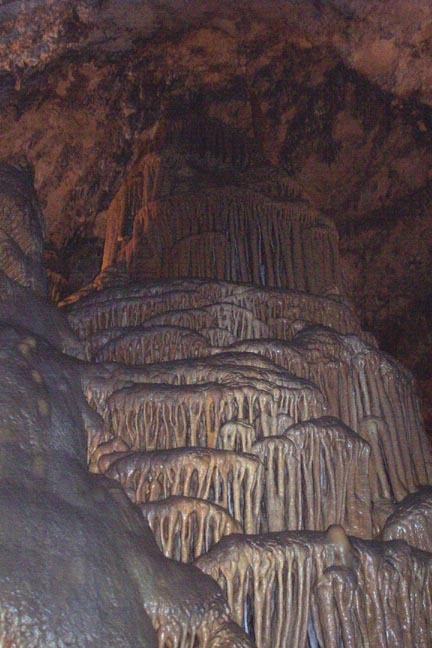 Inside the Caverns was truly amazing! 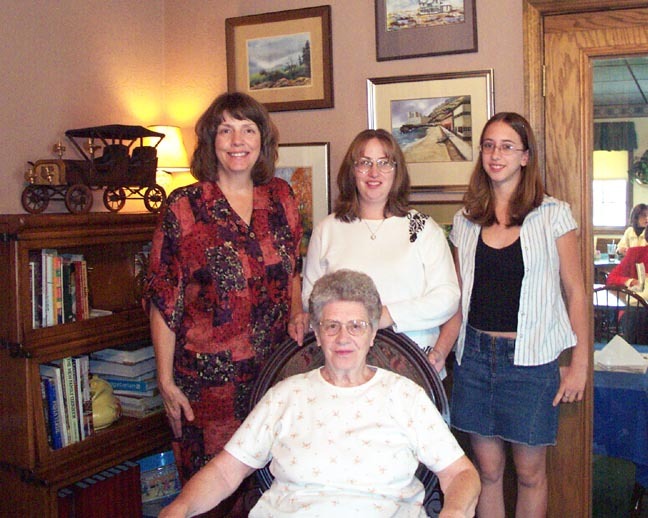 Lunch out for the girls! 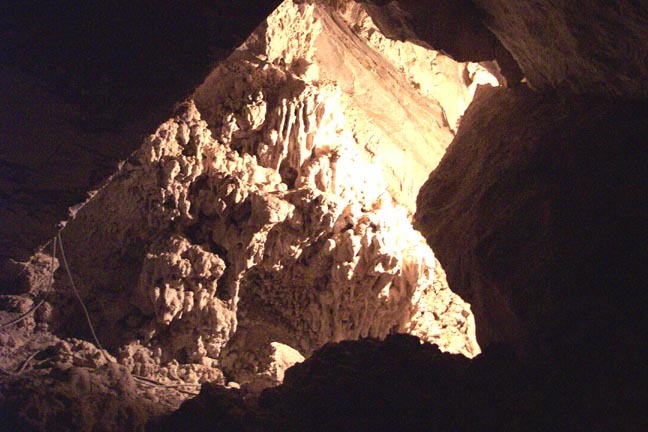 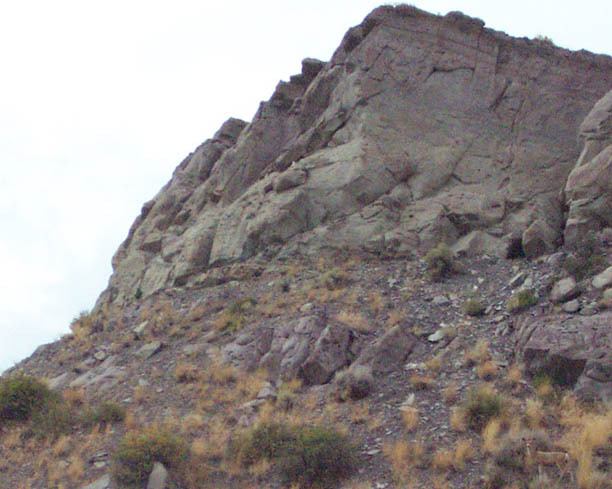 One November day in 1892, two men were hunting near the cave when they noticed a spot barren of snow, though the rest of the area was covered. 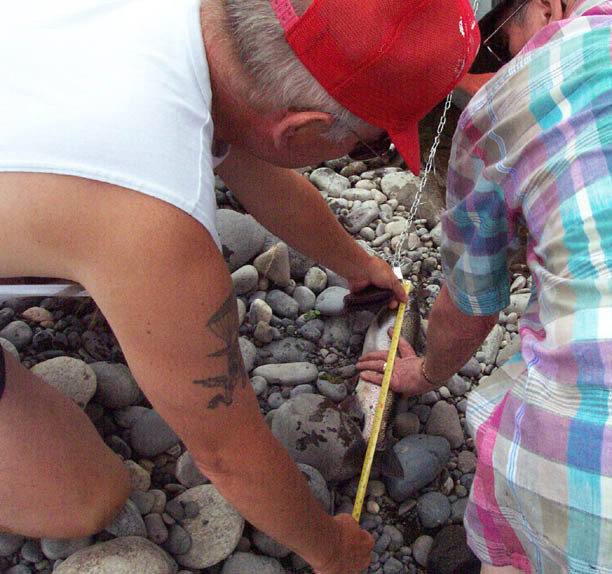 They became curious, investigated, and discovered a hole in the rock. 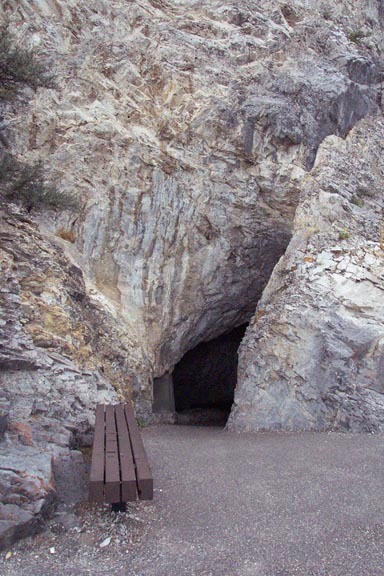 Though Indian arrow heads have reportedly been found in the cave, these were the first men of modern time to enter. 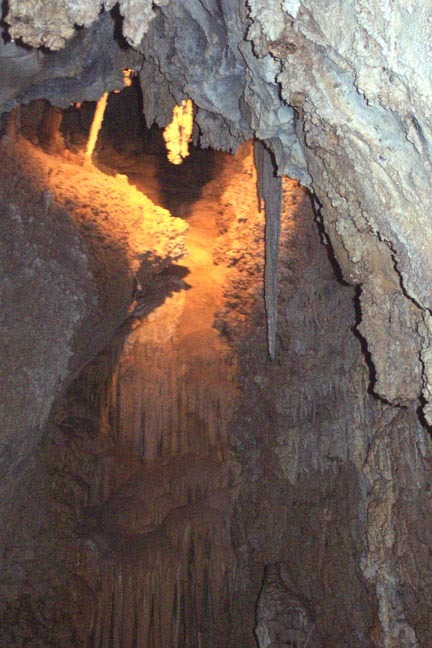 One hunter, Tom Williams, returned to the cave six years later and began bringing his friends through. 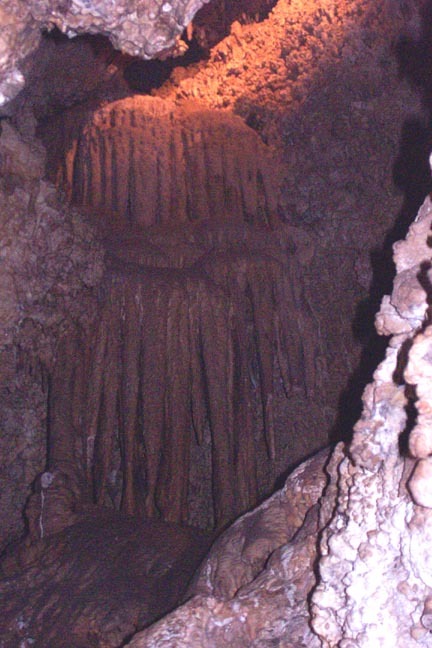 They began to wonder about the possibility of developing the caverns, and approached Dan Morrison, a local miner and investor. 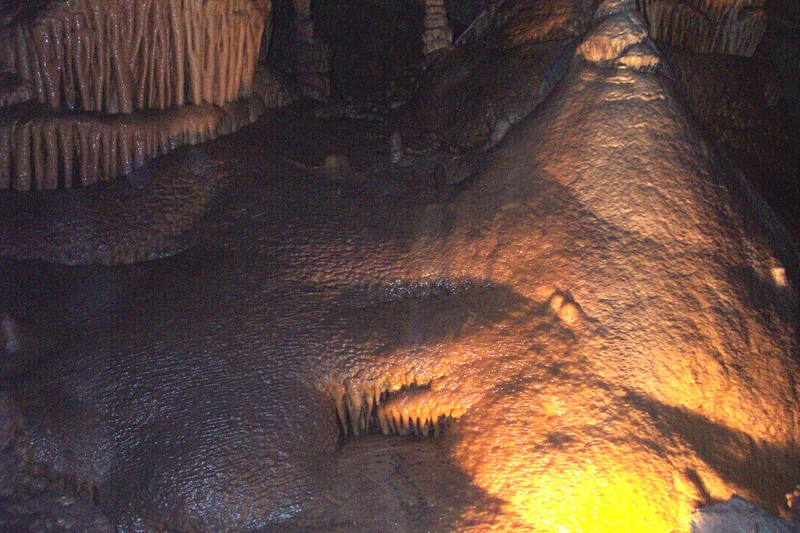 Morrison is the man who really opened the caverns to the public. 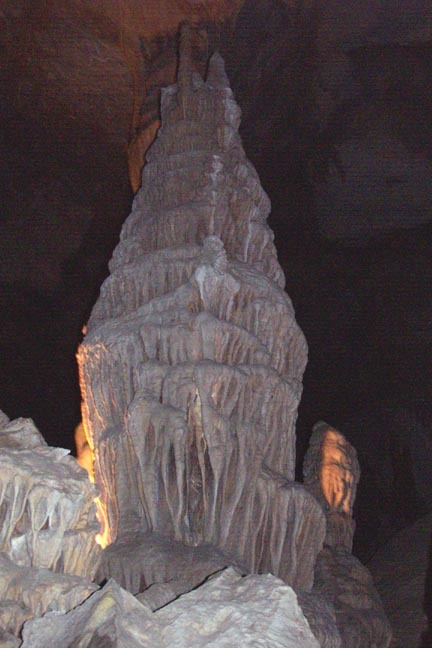 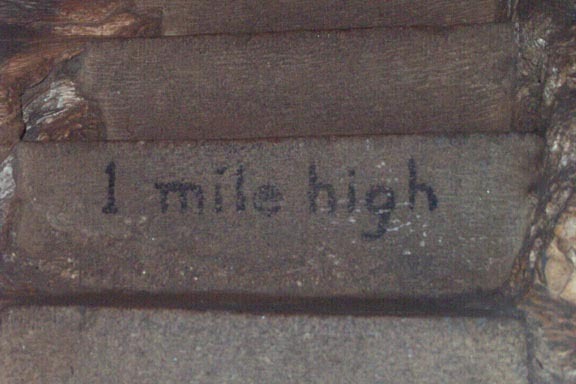 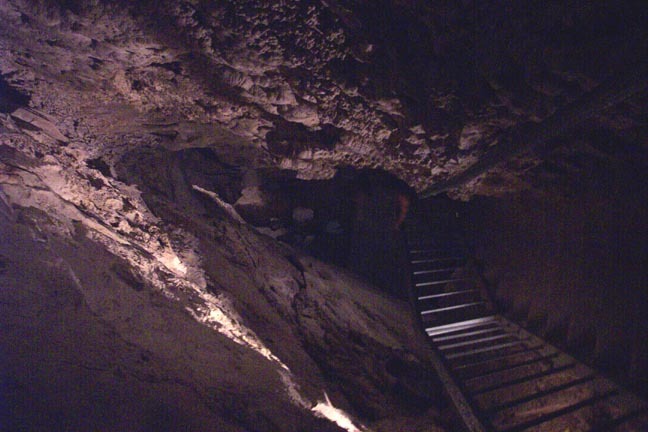 He named the cave "Limespur Cave," began to build 2000 wooden stairs inside, which included the famous spiral staircase, and started an intensive publicitycampaign in 1901. 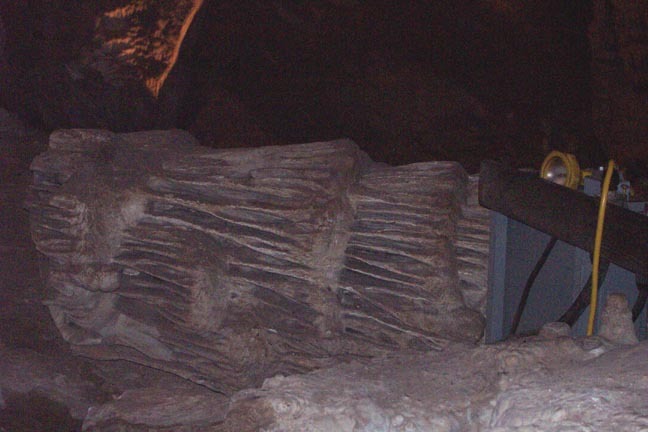 He publicized the cave as a rival to Mammoth and Wind Caves, but his highly successful advertising backfired on him. 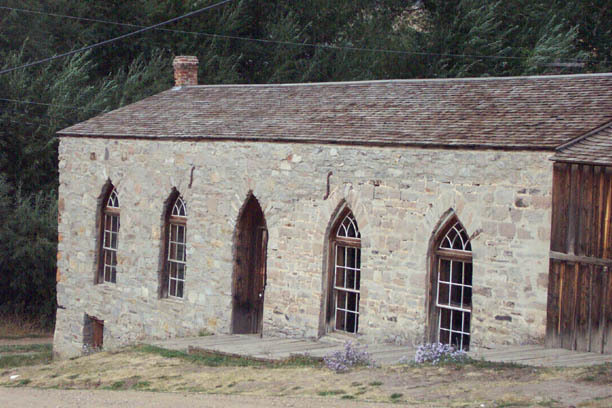 News of the caverns - which had become known as Morrison Cave - reached the office of the Northern Pacific Railroad. 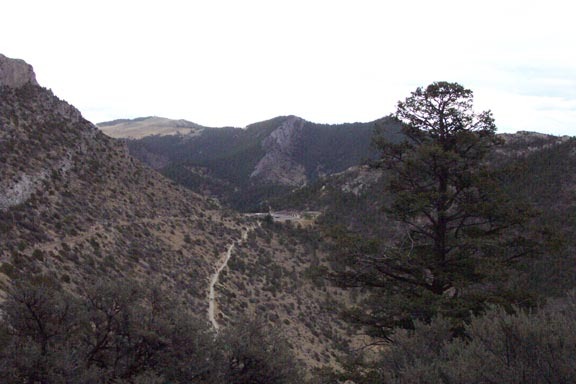 Upon investigation, railroad officials believed the land Morrison claimed had been granted to them by the government. 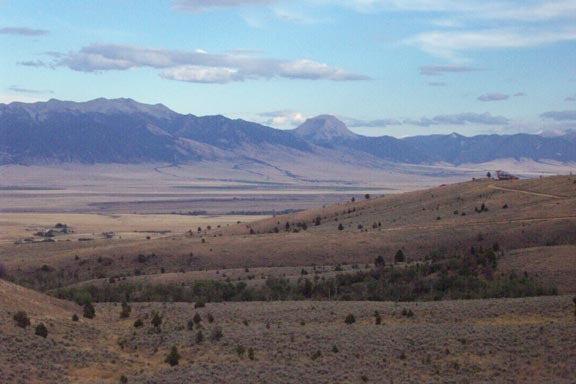 The Northern Pacific took Morrison to court in 1908 and won. 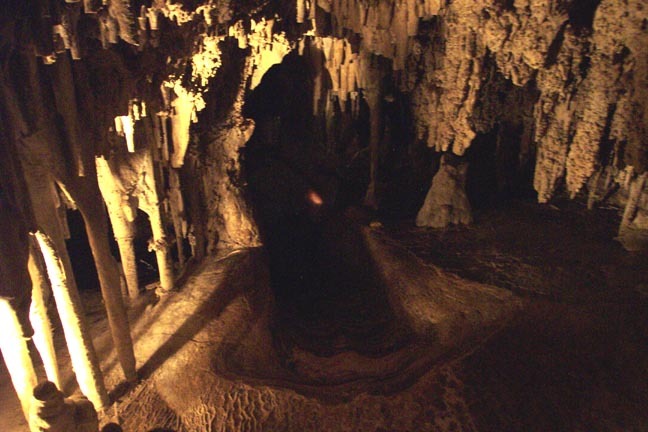 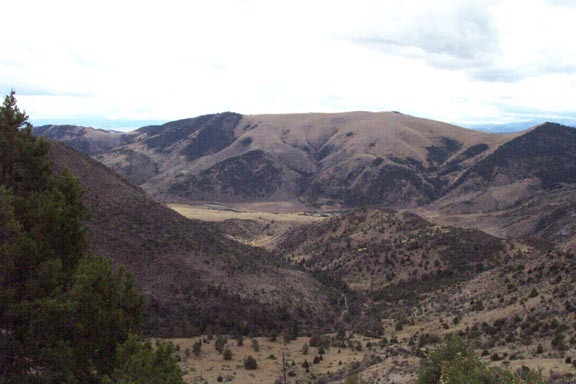 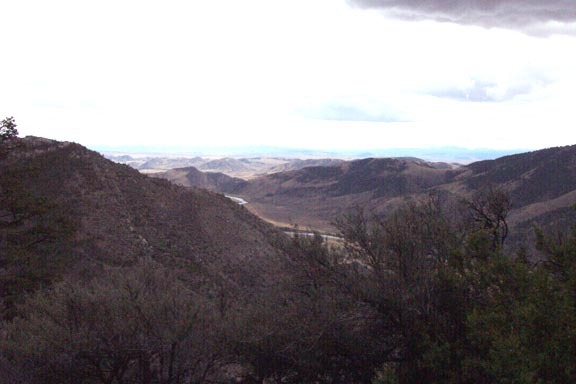 Then the railroad immediately turned around and gave the land back to the U.S. government who made it in to a national monument, renamed Lewis and Clark Caverns. 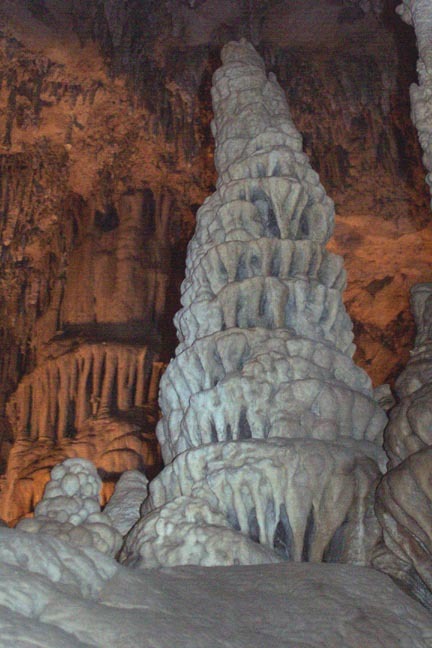 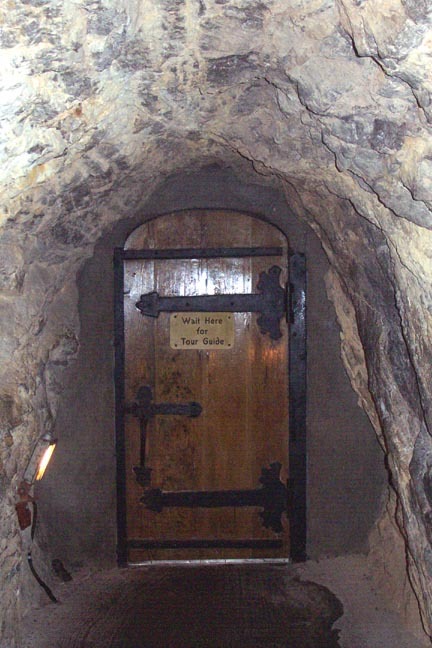 The National Park Service had no money to run the property so the caverns were closed to the public. 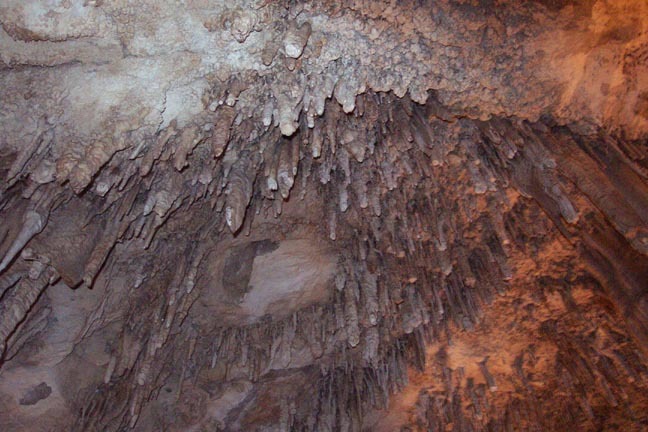 Dan Morrison continued to petition the government for permission to guide people through the cave. 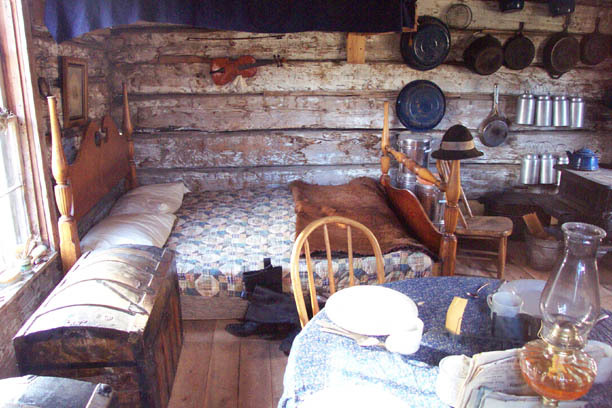 When his requests were denied, he began to arrange tours, hire guides, and collect fees on his own, in defiance of the government. 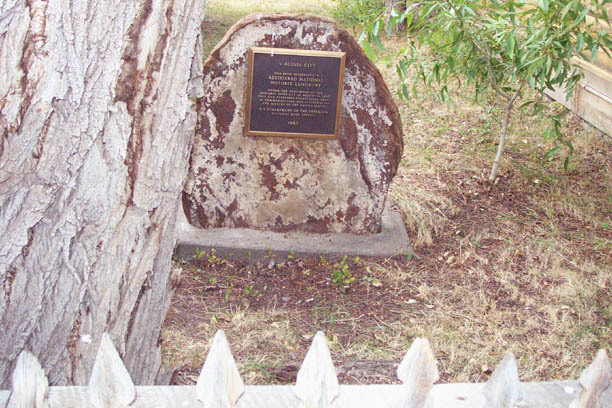 The conflict between Morrison and the federal government continued until Morrison's death in 1932. 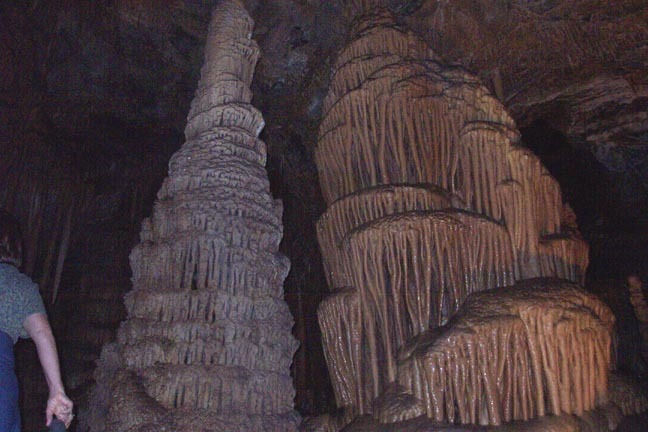 By that time, the government had decided that the caverns were more trouble than they were worth. 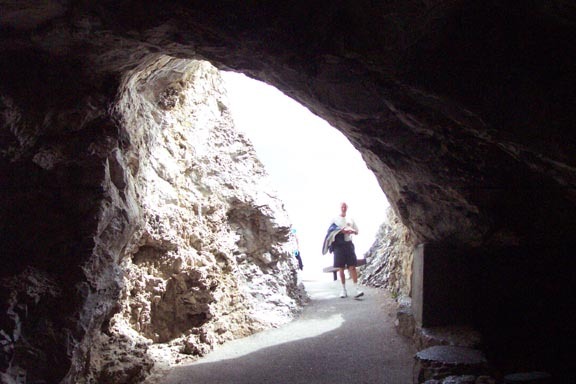 So, the land was officially transferred to the State Park System, and in 1937 Lewis and Clark Caverns became Montana's first state park. 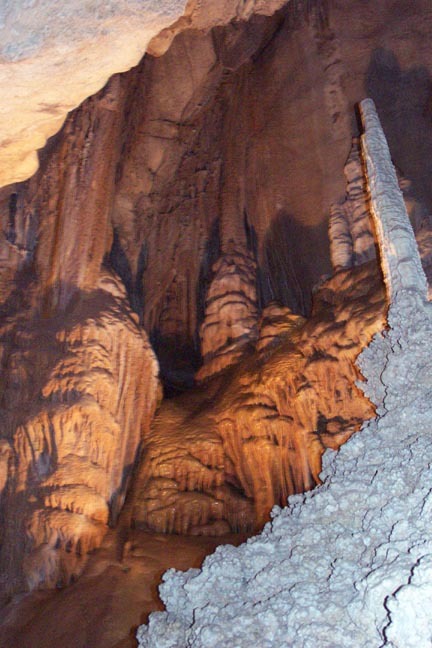 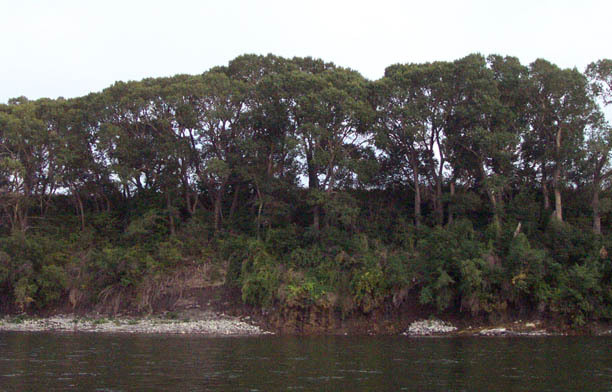 Operation of the caverns was transferred to the State Highway Commission in 1953. 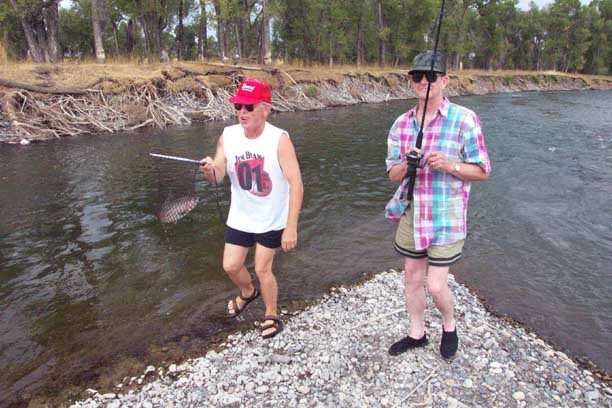 In 1965 the Montana Department of Fish and Game (now Fish, Wildlife and parks) took over it's management. 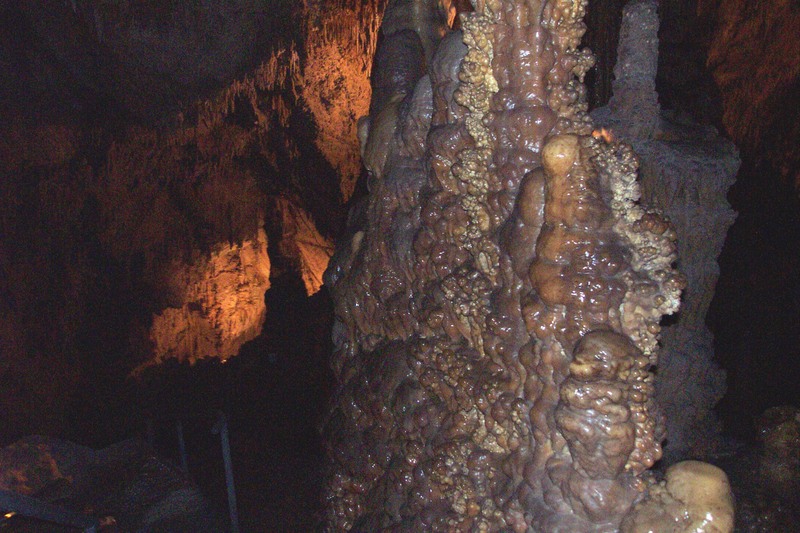 An average of 600 visitors a day from all around the world view the caverns, but 50% of the visitors are still from Montana.